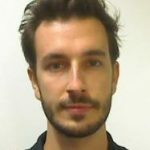 Paolo Abrami – I completed my undergraduate Masters at the Università Cattolica del Sacro Cuore, in Italy, where I worked on cuprates and other strongly correlated materials using ultrafast optical spectroscopy. 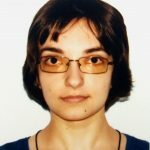 I joined the CDT-CMP because I want to learn and master new experimental techniques, I want to expand my knowledge in the fascinating field of Condensed Matter Physics and I want to meet new people. When I am not in the lab, trying to do my best to make a difference, I enjoy playing volleyball, reading and roleplaying games. Mara Bruma – In my previous life I completed an MPhys at the University of Oxford. My Master’s project was concerned with the structural and transport properties of iron selenide. Over the course of the project I discovered that superconductivity was quite fascinating and that I would probably like to study it further. The beauty of the CDT is, however, that it helps me keep an open mind about hitherto obscure branches of CMP. Beside work, I enjoy drawing, sharing inconsequential anecdotes and making awful puns. 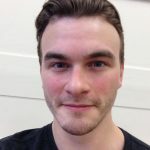 Liam Farrar – I graduated with an undergraduate masters from the University of Bath, and joined the Centre for Doctoral Training in Condensed Matter Physics the same year. I have yet to pick my PhD project, however I have developed a keen interest in 2D materials such as transition metal dichalcogenides (TMDs). 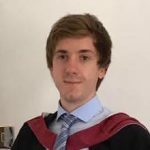 Lawrence Gammond – After graduating from the University of Bath with a BSc in Physics I have now joined the Condensed Matter Physics CDT based in Bristol and Bath. I am looking forward to the opportunity to develop new and existing skills during the taught period before applying these skills to a research project involving the study of high temperature and high pressure. Outside of Physics I enjoy travelling, reading and going to music events. 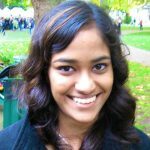 Surani Gunasekera – I graduated from University College London (UCL) after completing an MSci degree in Natural Sciences, where I majored in Condensed Matter and Nano Physics and minored in Molecular and Cell Biology. After graduating, I spent two years working in my home country, Sri Lanka, before starting the CDT programme. I am mostly interested in Theoretical/Computational Condensed Matter Physics, but I enjoy being exposed to practical applications as well. In my spare time, I enjoy swimming, music and exploring places around the city. Charlie Hall – Hi, I’m Charlie. I completed a Masters Degree in Physics at the University in Bristol. My favourite undergraduate project was creating nano-porous gold for use in Surface Enhanced Raman spectroscopy (SERS). In my spare time I enjoy playing dodgeball and convincing the cohort to come to dodgeball. Condensed Matter Physics (CMP) is one of the most prominent fields in physics and deals with some of the most interesting problems (superconductors, properties of graphene…). 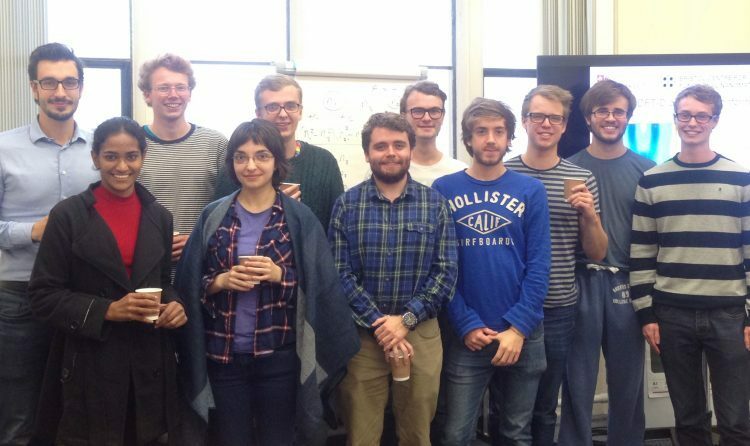 I chose the CMP-CDT between Bath and Bristol as I love both the cities and the sense of community the CDT brings. 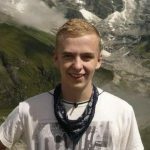 Alyn James – I graduated from Bristol University and joined the CDT the same year. My interest in condensed matter physics developed during my undergraduate studies and blossomed when I undertook my master project research Fermi surface nesting in Ni2MnGa shape memory alloy. I’m looking forward to broadening my knowledge of condensed matter through the CDT. In my free time, I enjoy dabbling in different activities such as dodgeball, yoga and badminton. 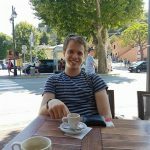 Nathan Missault – I graduated with a Master of Physics degree at the University of Antwerp and joined the Centre for Doctoral Training in Condensed Matter Physics. I am interested in materials with unconventional electronic or spintronic transport properties, particularly when associated with nanoscale devices. In my free time I enjoy karate, travelling and reading. 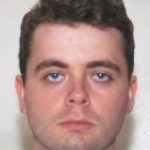 Owen Moulding – I graduated from the University of Bristol with an MSci in Physics. I’m interested in researching superconductors and/or magnetism. 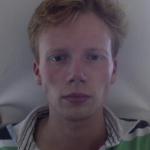 In my 1st term, I did a project with Dr Gradhand regarding “The spin Hall effect in superconducting Niobium.” Currently for my placement in the 2nd term, I am in Nijmegen, Netherlands, working at the HFML fixing a 50mK dilution refrigerator for use in high magnetic fields. 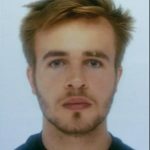 Thomas Saunderson – My name is Tom and I was also an undergraduate at the University of Bristol; now I am part of the CDT. During my undergraduate degree my interests lay in Density Functional Theory, Superconductivity and Ferromagnetism. For my MSci project I used Density Functional Theory to calculate the band by band electron density of ferromagnetic Heusler Alloys. When I am not doing groundbreaking physics I am dodging, dipping, ducking, diving and dodging with Charlie Hall – my flatmate and fellow member of the dodgeball society (oh and the CDT).